REcolorado (Denver MLS)-IRES (Colorado Springs MLS) Merger Talks End Again! REcolorado (Denver MLS)-IRES (Colorado Springs MLS) Merger Talks End Again! and the only people getting hurt are the agents and consumers. Unfortunately, I have reported this before. The front range Colorado MLS bureaucracy is still power hungry. As I have dealt with both MLS over the years I can say with certainty that the Denver MLS is better in every way. The Denver MLS does not require you to be a member of any outrageously expensive and ineffective Realtor Association. They do not require you to pay for their special every expensive lock boxes with additional monthly fees. They answer the phone and respect the agents. I can’t say any of those things about the Colorado Springs MLS. Anyway, here is the email I received from the Denver MLS this morning regarding the issue. “We are disappointed to report that REcolorado and IRES have terminated merger negotiations. 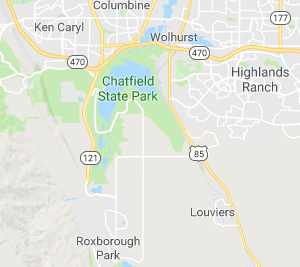 The bottom line is agents from Castle Rock to Monument Hill continue to be forced to pay both MLS companies to advertise their listings in order to correctly market homes along the front range. When Should You Use an Escalation Clause and What Is it? When you’re deciding on a price to offer on a home, the circumstances may call for a single price or, in some cases, an escalation clause. What is an escalation clause? What is this escalation clause? An escalation clause is a contract in real estate, sometimes called an escalator, that lets a Denver home buyer state “I will pay y price for this home, but if the seller receives another offer that’s higher than mine, I’m willing to increase my offer to x price.” In theory, an escalation clause is pretty simple. In practice, there are a lot of details involved. 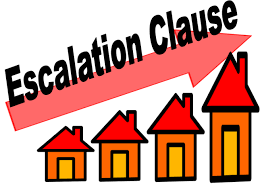 How does an escalation clause function? What is the original offer of the purchase price? What is the ceiling of the purchase price in case of multiple offers? For example, buyer Joe offers $200,000 for a home. His Realtor adds an escalation clause that, in the case of a higher competing offer, will increase Joe’s offer in increments of $3,000 above the competing offer. His escalation clause goes up to a maximum of $230,000. If no other offers are submitted, Joe’s offer remains at $200,000. If buyer Sally offers the seller $203,000, then Joe’s offer would automatically escalate to $3,000 above that, bringing Brown’s offer to $206,000. If buyer Cedric offers $235,000 for the home, then Joe’s maximum of $230,000 will be eclipsed, and Cedric will have the top offer. 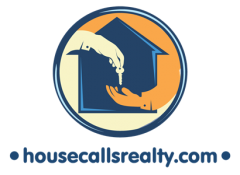 Will the seller accept an escalation clause? Some Denver home sellers state that they will not accept offers with escalation clauses. They would prefer that every Denver home buyer submit their “highest and best”. Sellers often prefer this method because it motivates buyers to outbid one another from the get go. It also streamlines the paperwork and simplifies the decision-making process. There definitely be multiple offers? 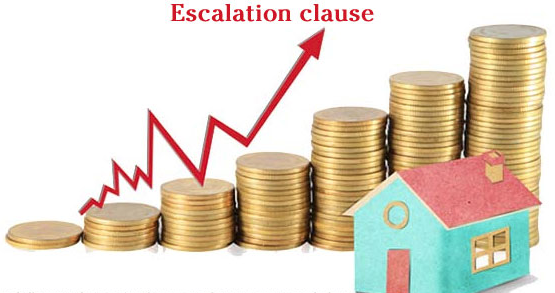 Escalation clauses should only be used when the buyer is confident that there will be multiple offers, or when the buyer plans to pay an escalated price. If a buyer submits an offer with an escalation clause, they’re laying all their cards on the table: The seller knows immediately how far the buyer will go to secure the home. If that offer ends up being the only offer submitted, it technically remains at its original price. A Denver Seller’s Agent will know, however, to counteroffer to the buyer’s agent at a higher price, since the buyer is clearly willing to pay more. While there’s no guarantee that the buyer will agree to the higher price, it is highly likely that they may. A buyer gives up a lot of negotiating power and potentially leaves money on the table when using an escalation clause that goes unmet by a competitor. Therefore it is wise to request verifiable contracts when adding an escalation clause. In Denver’s hot market, there’s a wide variety of offer-review processes these days. Some state that the property is going on the market on Saturday, and all offers will be reviewed the following Monday. The seller and their Realtor will make a final decision that Monday. This situation can be ideal for the escalation clause, when a buyer knows it’s an all-or-nothing offer. Other sellers prefer to take a back-and-forth approach. They may collect offers from Denver buyer’s agents for one week, and then respond to a handful of the best offers by saying “Send us your highest and best offer.” This technique is particularly disliked by many consumers and professionals for its lack of clarity, but it’s important to know it may be coming in a hot market. Prior to writing an offer, a buyer’s agent in Denver should inquire and make sure the buyer is prepared to walk away. Writing an escalation clause on the initial offer in a multistage situation could put the buyer in a weak position during the second round. It’s perfectly legal for a seller’s Realtor, with the seller’s permission, to reveal to all potential buyers agents what the top offer on the table is and to ask everyone to beat it. In this case, the escalation clause would flesh out that buyer’s maximum, and they would lose the competitive edge. If you’re contemplating using an escalation clause, your Realtor is probably knee-deep in researching the situation surrounding the seller’s process of reviewing offers. The Denver Realtor’s knowledge of normal practices and probable outcomes in the Denver real estate market will make your offer much more likely to succeed. Escalation clauses can cause a lot of extra stress for home buyers, but when they’re boiled down to the basics, they’re fairly straightforward and can save the Buyer’s some money. Remember to be realistic and comfortable with how much you’re willing to pay, and to confidently go after a home at that price. Buyers shouldn’t be tempted to raise their purchase price above what they are comfortable paying. At the same time, they should realize that low inventory and low-interest rates, and aggressively pursuing a good home at a good price is necessary to win in a super competitive Colorado market. Potential real estate buyers who are only looking to get a steal often end up not getting a home at all. 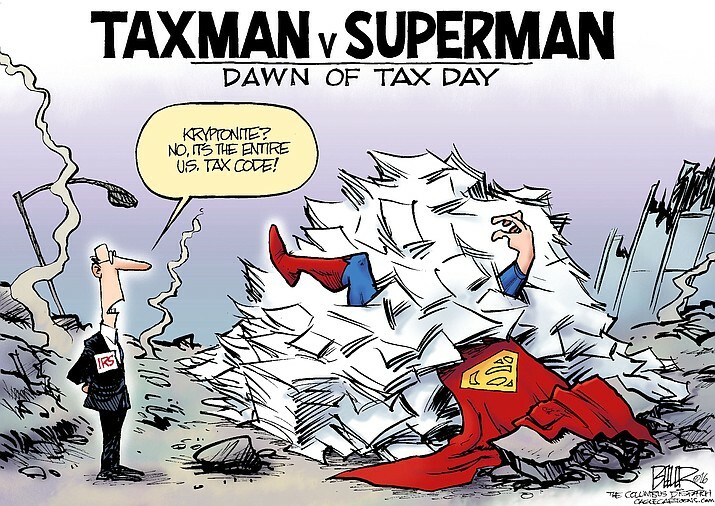 Get Free 1099 Tax Forms Mailed to You For Free! I got a call from a client yesterday with a CPA wanting a 1099 reporting how much income she received from her property last year. I haven’t really reported that before because I just started the property management gig and I give them a profit and loss spreadsheet every year that explains the entire income and expenses. But maybe I’m supposed too? So this morning I woke up and decided I better figure out how to get my hands on these 1099 forms so I can report someone else’s income. I called the library and they were closed 🙁 rumor has it sometimes they have at least 1040s but I’m not sure they have the 1099s I’m looking for anyway. I then googled “free tax forms Denver” and found nothing. I googled “free tax forms” I googled “free tax forms near me” then I started reading the blogs about the fact that you can’t find free tax forms anywhere anymore and people are driving from city to city apparently in search of these snipes…I started to get nervous…. 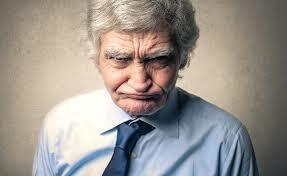 someone suggested that maybe the libraries are getting charged for the forms so they are no longer carrying them. I did find them for sale at Office Depot but I don’t need 40 forms for 20 bucks so in order to make a long story longer at least I found this link to free tax forms that will be mailed to you for free. If you click it will direct you to a page with a million and one forms on it from 2017 and 2018. You simply fill in the box with the number of forms you would like the IRS to mail to you. I don’t know why there are 1000 different forms to choose from, I always just picked 1099 miscellaneous because I figure it’s miscellaneous so it should cover all the bases. Uncle Sam has not made it very easy to find this link probably by design or possibly incompetence but I finally found it so click on it! Great opportunity in the Crown Hill neighborhood! Large ranch-style home with oversized living areas! 2 wood-burning fireplaces! Kitchen features tons of cabinets and countertop work space! 3 large bedrooms and 2 full baths! Enclosed carport with overhead door! Oversized driveway accommodates multiple cars and/or recreation vehicles! 2 storage sheds! Covered front and rear patios! Fenced yard is perfect for kids and pets! Walk to Slater Elementary and Crown Hill Park! Denver Real Estate Agent’s Pick of the WEEK! 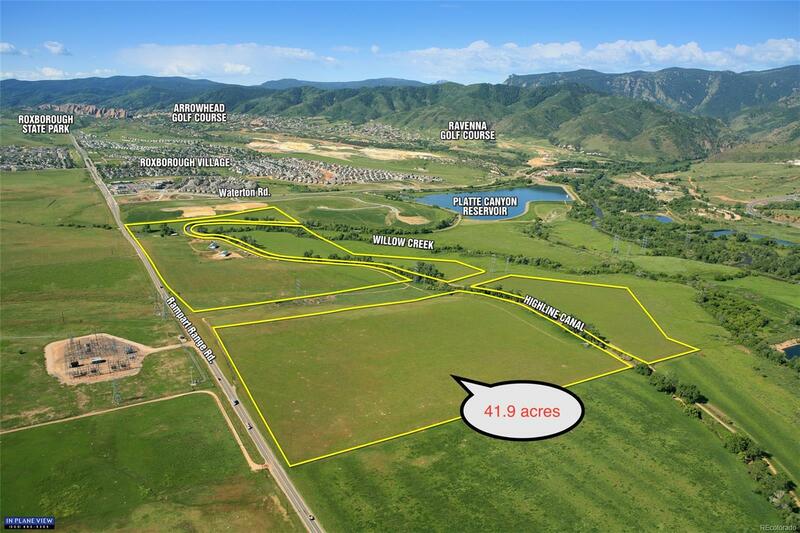 There is a relatively flat 42 acre lot on Rampart Road at the headwaters of Chatfield Reservoir for sale. A guy could build 200 patio/townhomes for @ $250,000 each and sell them for @ $360,000 each all day long in this location. 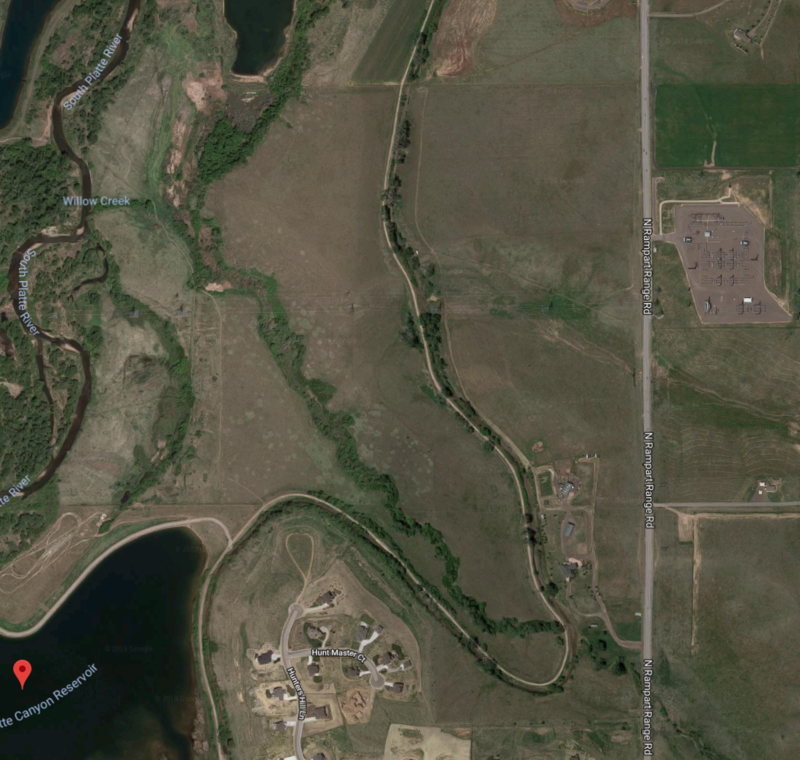 This Land Owner is asking $1,100,000 and will carry with only $25,000.00 down! We could offer him $2,000,000…… $900,000.00 over his asking price, if he will carry it over…7 years. We pay him when we close each unit that happens to have a $10,000 lot fee. 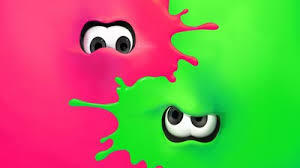 Follow me? 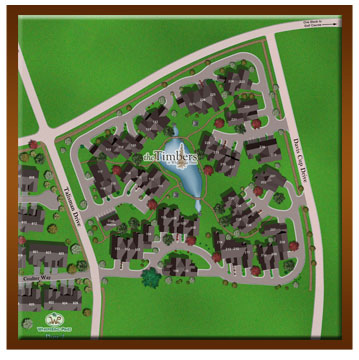 Here is a project I brokered in the past to do just that. 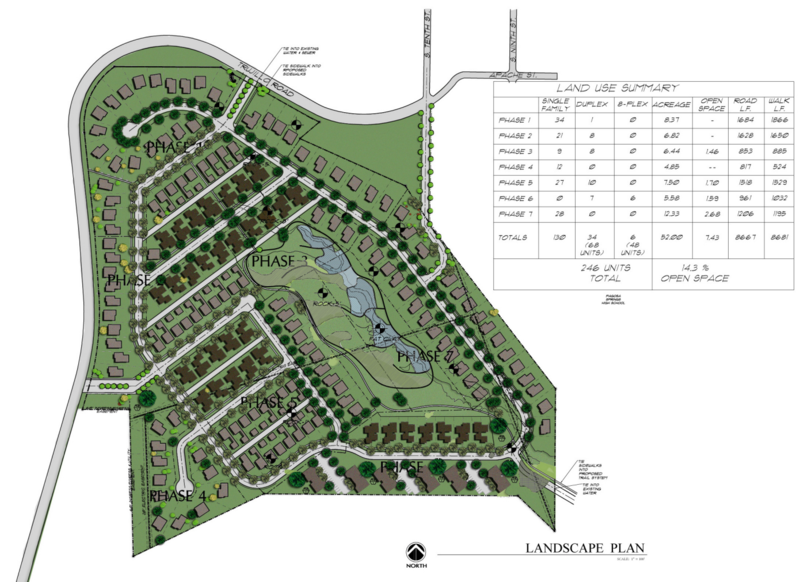 I know I can cram 7 units an acre into a development but let’s be conservative and go with 5. 5 units times 40 acres is 200 units. $22,000,000 in 7 years are pretty good margins in my eyes. I would shoot for a 5 year sell out and I think it’s attainable, given the current lack of inventory. Average home price in Denver just hit $425k! There would be people lined up to buy these. I have in place, a great title company, great real estate company and great lenders, however, the engineers, architects, start up funding and a builder with mojo would be key. If anyone out there would like to step up LET ME KNOW! I would be completely on board. This is an actual active listing call me for more info. Littleton Co Agent Pick of the Week! The property is 41.9 acres, an ALTA survey was completed in 2017. 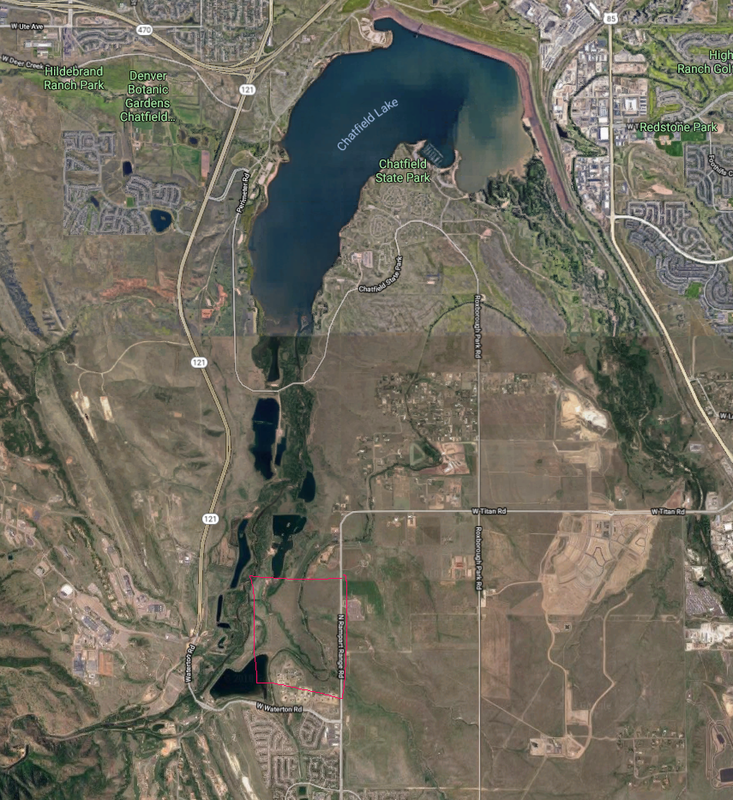 The property is roughly square, with 1/4 mile of frontage on the Highline Canal on the west side and 1/4 mile of frontage on Rampart Range Road on the east side. The topography is generally flat with a southern facing slope on the southern side of the property. The property has been used historically for grazing and has an agricultural exemption so the property taxes are under $50.00 annually. There is an existing well permit, expired which could be renewed. Roxborough Water and Sanitation District has agreed to serve water to the property north of us and if we participate in 1/4 mile of construction of an 8” water line they would serve us also. 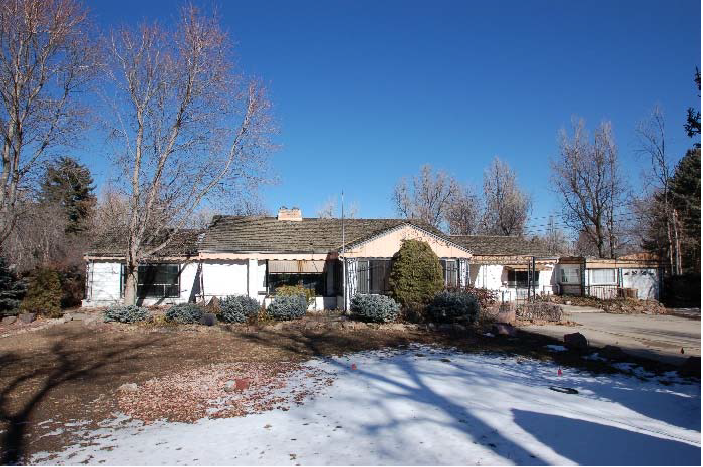 The property is currently zoned in unincorporated Douglas County as Rural Residential.